Bob Dylan's son produces and narrates new documentary Echo in the Canyon, which details the California music scene around Los Angeles' Laurel Canyon in the late 1960s, and he was very excited when Petty agreed to be interviewed for the film. "It was the last time he sat down for an interview to be filmed," Dylan tells WENN. "I remember the day really well. He had about an hour to talk and we closed down a guitar shop (For the chat). "I think it had been a while since he got to walk through a guitar shop like that. He knew about everything in there and he was laughing at some stuff and appreciating some, but he stayed for three or four hours and had a terrific time being there and that's what I remember." And it turned out Petty, who the film is dedicated to, had an encyclopaedic knowledge of the Laurel Canyon scene: "He's a superfan," Dylan adds. "He's obviously an iconic artist but he was a late teenager listening to that stuff, which is an impressionable time anybody has listening to music. It was very soulful, I think, for him to have a chance to talk about it." 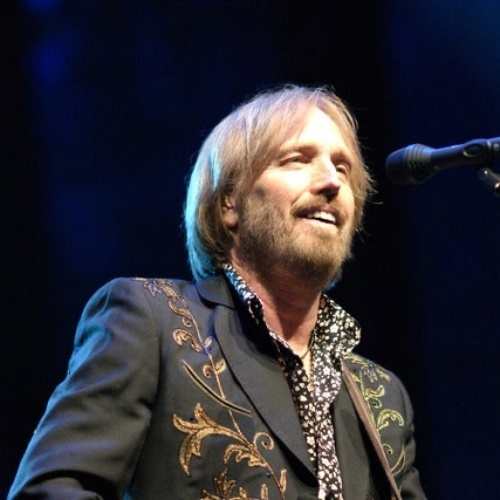 Petty died in October, 2017, weeks after filming the interview with Dylan, the son of his former Traveling Wilbury's bandmate, Bob Dylan. Echo in the Canyon, which also features Dylan's interviews with Michelle Phillips, David Crosby, Beck, Jackson Browne, Roger McGuinn, Graham Nash, and John Sebastian, is released in May (19).